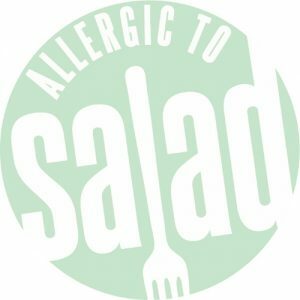 This month at Allergic to Salad, we’re celebrating seeds and sprouts of all shapes and sizes. While it may be gray and barren outside, deep underground, seeds are getting ready to grow as the weather gets warmer and the days become longer. In just a few months, we’ll have beautiful flowers, thick plots of grass, and gardens filled with vegetables to look forward to! With the chilly temperatures, all we want to do these days is warm up inside with a delicious hot beverage. 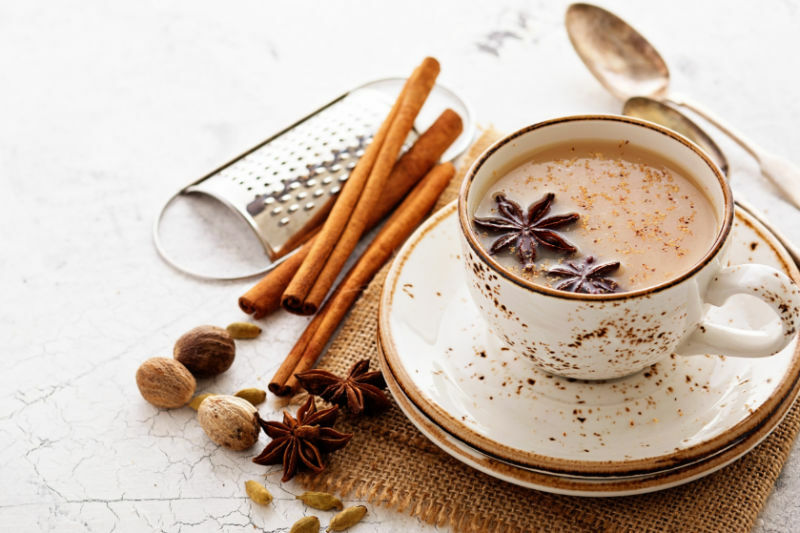 Our founder Stacey’s favorite drink during these cold months is masala chai, a fragrant black tea spiced with cinnamon, cardamom, cloves, and other spices. If you’re ever feeling sad and cold this February, be sure to try this recipe! Cardamom, a member of the ginger family, is a pod that contains many small seeds. 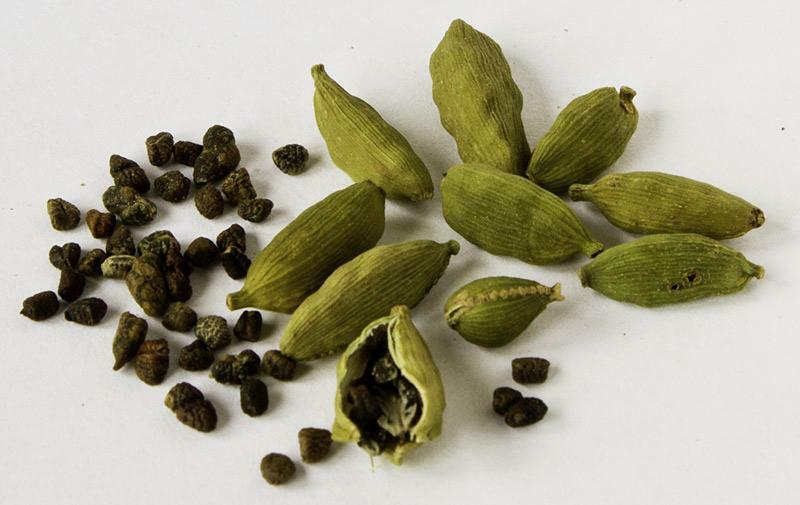 There are two main kinds: green and black cardamom. While you can eat the entire thing, most people remove the pod and toast its seeds, usually grinding them into a fine powder for flavoring curries, rice and other dishes. 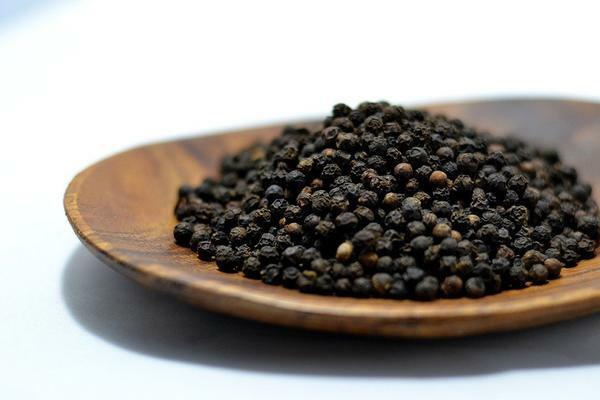 Black peppercorns, native to Southwestern India, contain a single seed that we grind and eat. Today, it’s the world’s most-traded spice, paired with salt and pepper in many cuisines across the globe. It provides a nice heat and bite to masala chai. 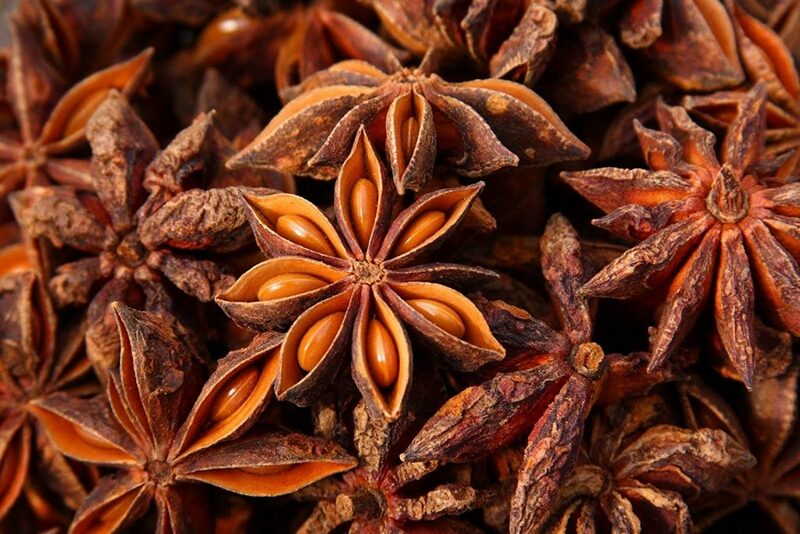 Star anise, the star-shaped fruit of an evergreen tree found in Vietnam and China, contains tiny seeds in its beautiful structure. While added whole to masala chai, the seeds are also ground up and used in five-spice powder, a common seasoning in southeast Asian cuisine. While we’ll be using other spices in our chai, they all come from different parts of the plant: cinnamon sticks are from the bark of certain trees, cloves are flower buds, and ginger is a root! This recipe shows us not only that seeds are diverse, flavorful additions to our foods and drinks, but also that all parts of the plant can be used to make something delicious. Bring water and milk to a simmer with spices in a medium saucepan. Reduce heat to lowest setting and add tea. Steep until tea takes on a deep, pinky-tan color, about 3 minutes, stirring occasionally. Strain into a cup and stir in sweetener to taste. What seeds are you most looking forward to planting and eating this spring? Let us know in the comments below!